Should you be injured on the job and your employer does not have workers’ compensation insurance, the court will almost always rule in your favor and require your employer to pay your related expenses. For More info at 800-747-3447. Home > Blog > What happens if an employer does not have workers’ compensation? On behalf of Koszdin, Fields, Sherry & Katz posted in Workplace injuries on Monday, November 13, 2017. 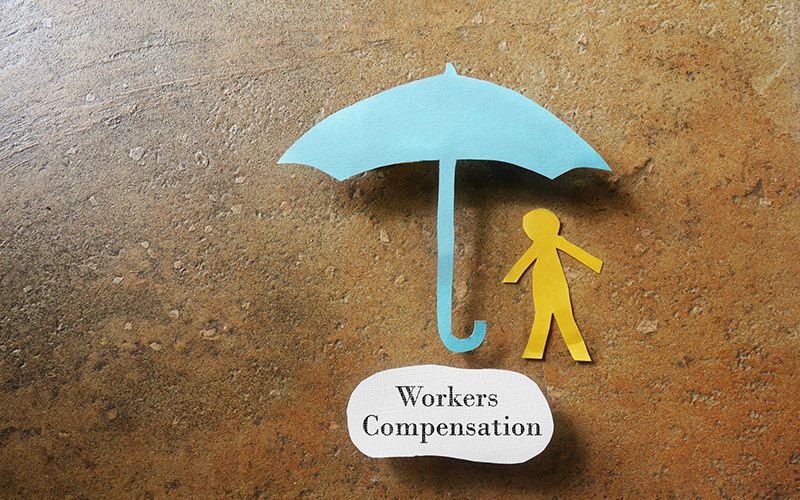 When your employer does not have workers’ compensation, it can be a major issue. Not only does California require most employees to carry this insurance, but even if not required, your employer will still be liable for any injuries you sustain on the job. Smaller businesses may not meet the qualifications to be required under the law to have this insurance, but it is almost always in their best interests to get it anyway. Should you be injured on the job and your employer does not have workers’ compensation insurance, the court will almost always rule in your favor and require your employer to pay your related expenses, according to Insureon. Even a small injury could rack up the costs for your employer. They will have to pay for your medical care, lost wages, attorney and court fees and anything else related to the accident. For a larger employer who is required by law to have workers’ compensation coverage, they would also face penalties and fines for not having the coverage. Your employer must pay all the damages awarded by the court. For a small business, this could be devastating. It could add up to hundreds of thousands of dollars. If a small business is not operating in the black, it could bankrupt them. Of course, you have no control over whether your employer gets coverage or not, but it is worth checking into just so you know what could happen if you do get injured. This information is only intended to educate and should not be interpreted as legal advice.